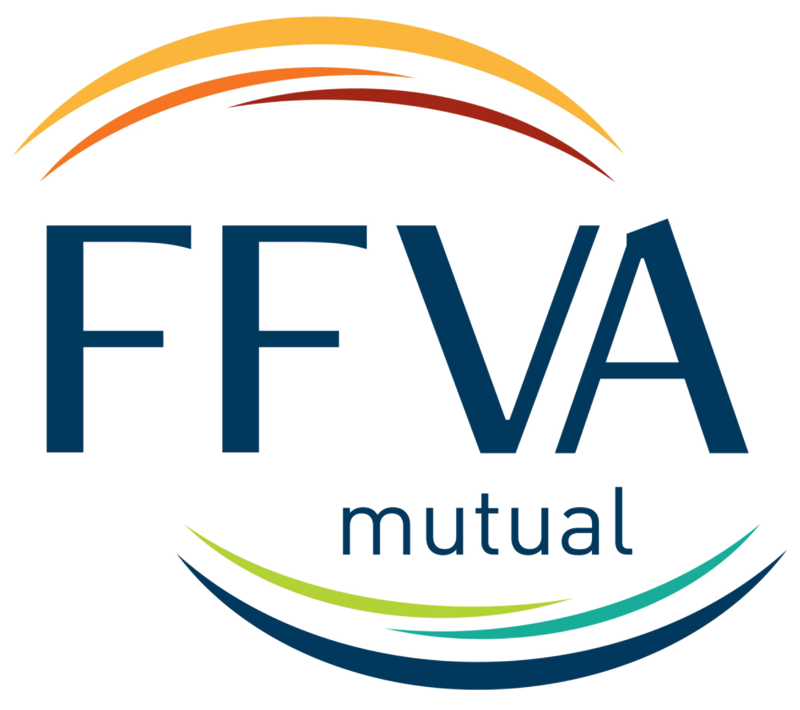 FFVA Mutual specializes in workers’ compensation insurance. Our relationships with agents and policyholders motivate us to deliver exceptional services every day. Our underwriting, safety and claim solutions help businesses succeed, improve safety practices, resolve claims quickly and return injured employees to work. Known for our broad underwriting approach, financial strength, multi-state capabilities and high retention rates, we insure all major industry groups and write business in 10 states (AL, FL, GA, IN, KY, MS, NC, SC, TN and VA).